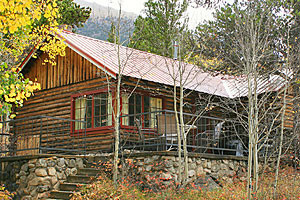 Vacation cabins at the base of Colorado's highest peak. 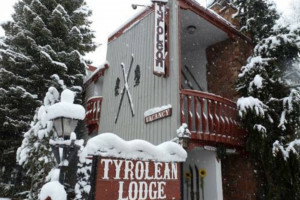 Close to Leadville and Buena Vista, and Twin Lakes nearby, you'll love our mountainside location and fine lodging. 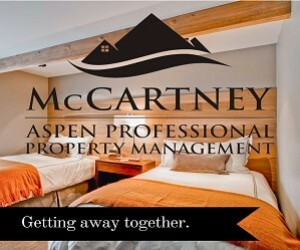 Located in Aspen core, this luxury home is right on the bike path to Aspen’s top restaurants, shopping, biking, and skiing. 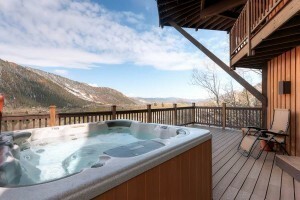 Sleeps 22 with 6 bedrooms and 6.5 bathrooms. This peaceful and remote guest ranch in Marble Colorado features 5 cabins, 2 apartments, and a beautifully manicured common area and pond for groups and events. Located along the Roaring Fork, the Hideout is a Tiny Home and Camping community offering 42 full hookup RV sites, 12 cabins, and three homes. 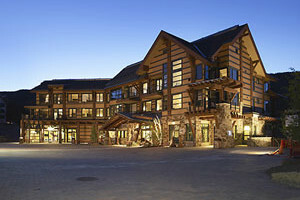 Cabin rental listings in our Aspen Lodging Guide.